Considering how much time you probably already spend on Facebook, how about adding some serious shopping to the mix? That possibility may be around the corner as Facebook begins test-driving a dedicated shopping feed it hopes will bring together posts and photos of products being shown across the network. You can actually shop on Facebook right now — in fact, the company said that nearly 50 percent of Facebook users already use Facebook during their shopping process — but products are scattered among the news feed, pages and groups. A dedicated shopping feed gets rid of the clutter and offers everything in one convenient feed. 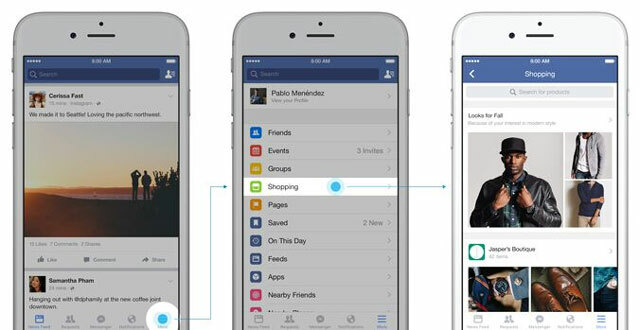 Facebook is also testing an improved version of Canvas, a new way of browsing ads on your mobile devices. 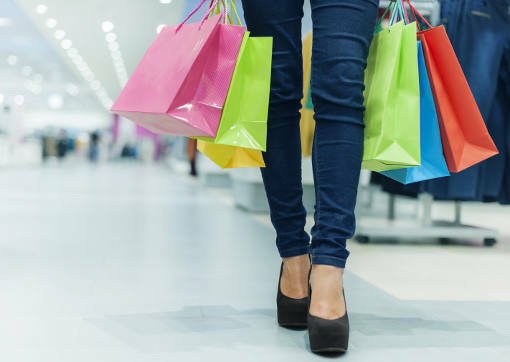 The traditional route for Facebook shopping is to click on an ad in your news feed. That usually opens a mobile website, but the delay in loading unoptimized content often puts users off. Canvas will speed up the experience by presenting a variety of products quickly in full-screen mode, so that you can easily browse through them on your mobile device before heading off to the seller’s mobile website to finalize your purchase. A Buy button is also in the works and is being tested among a select crowd of small- and mid-sized U.S. merchants. Ads on the Facebook news feed and pages on both desktop and mobile devices will show this button to let you easily purchase products without leaving Facebook. Facebook is also adding a Shop or Services section on pages to give retailers and professionals a way to highlight their products and services on their pages. Do you prefer to avoid ads when you're trying to relax with a little Facebook? If so, see our post on how to stop ads on your Facebook News Feed.